Home / Weekly Newsletters / What Will Happen With Brexit? What Will Happen With Brexit? 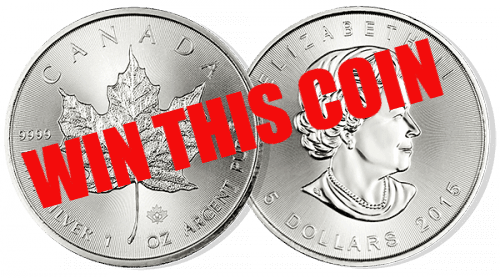 Gold – A Bob Each Way? 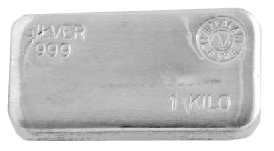 Does a Gold Revaluation to US$10,000 Make Sense? Will it be Good or Bad? 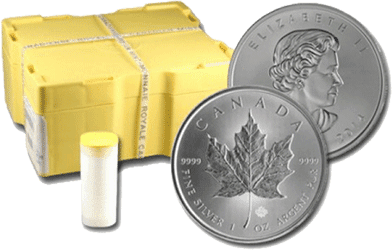 Looking to sell your gold and silver? 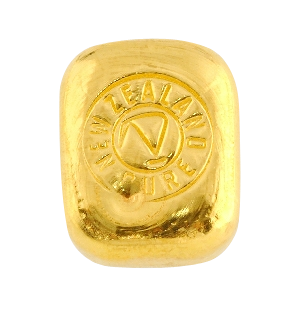 Gold in NZ dollars has bounced back about 1% this week. This was after a surprisingly small $50 per ounce fall. The price remains well above the moving averages. The RSI overbought/oversold indicator has pulled back to about 60 now. So getting close to neutral. However we may still see a further fall to make a lower low maybe around the $1850 mark? 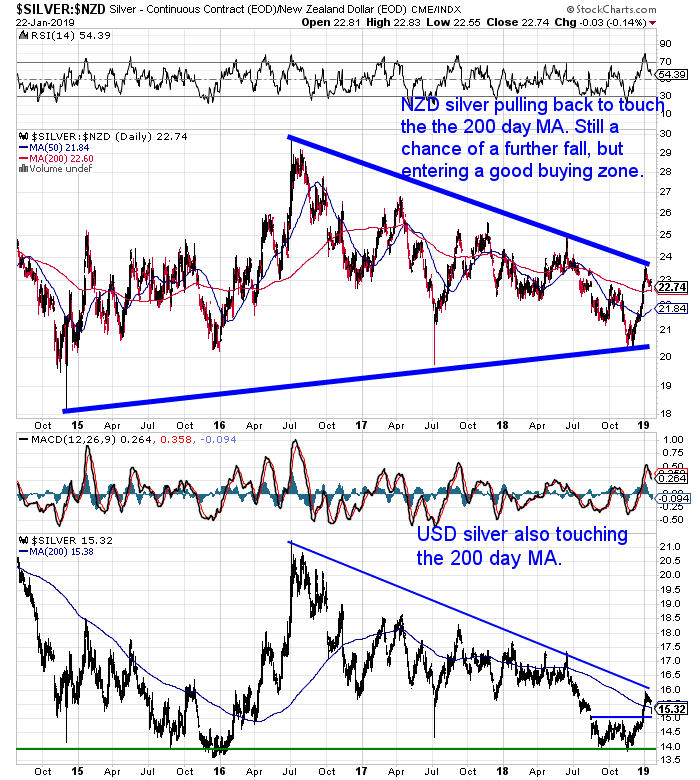 NZD silver has fallen further than gold. It has now touched the 200 day moving average. The RSI is also very close to neutral now. But there is still a chance of a further retracement back to around $22 perhaps. 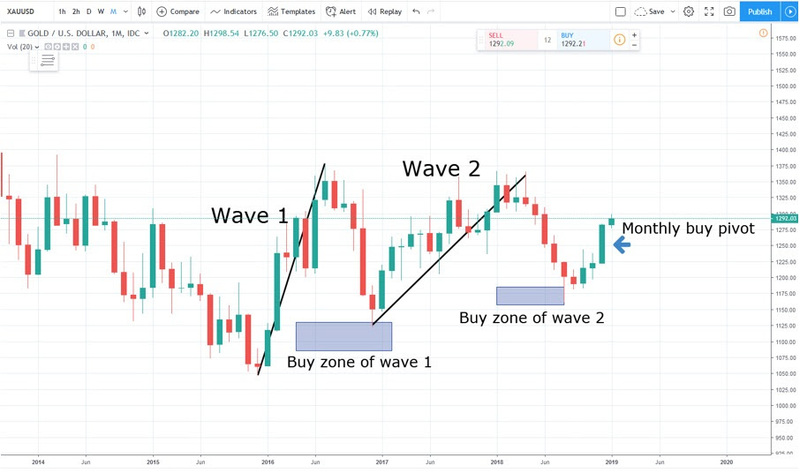 If you’ve been looking to buy silver we are getting close to a good buy zone now. 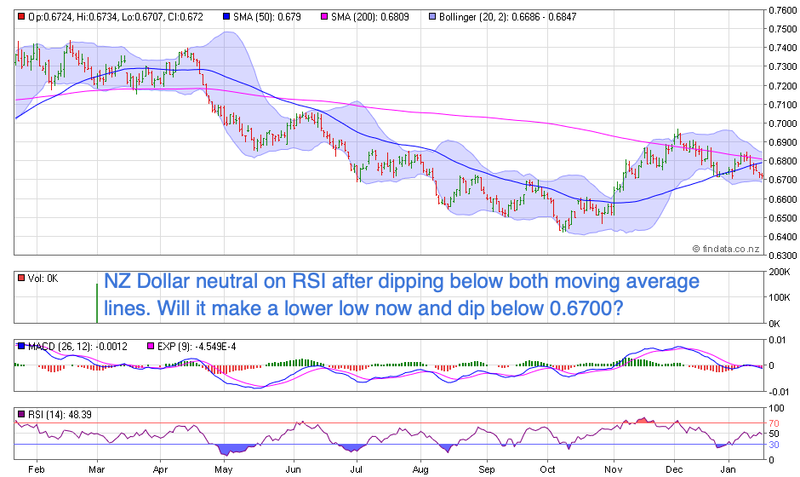 The brief fall in both metals has been largely due to a weaker Kiwi dollar – dipping sharply this week. The NZ Dollar now sits just above 0.6700. It’s once again below both the 50 and 200 day moving averages. With the RSI neutral it’s a tough call as to whether it makes a lower low now or turns higher. We’re leaning towards a lower low. 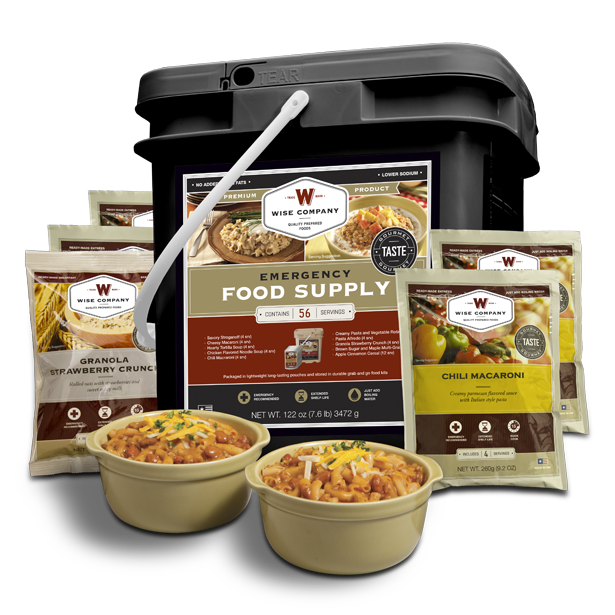 For just $190 you can have 4 weeks emergency food supply. Get Peace of Mind For Your Family NOW…. 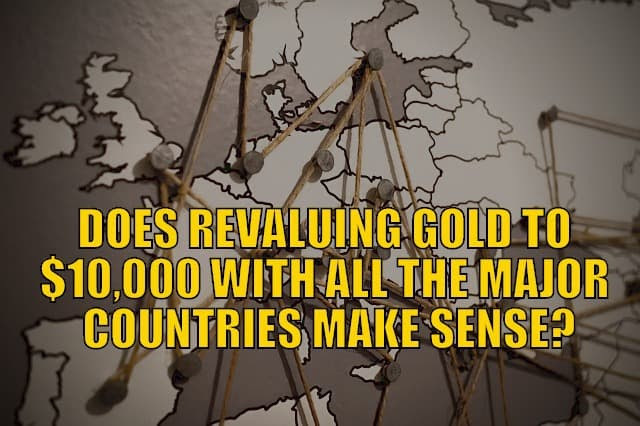 Will a Gold Revaluation to US$10,000 Be Good or Bad? This may not be our preferred outcome but a gold revaluation has happened in the past. So it’s worth considering what the implications of this would be. There was a lot of volatility towards the end of 2018. Last week we looked at the issues faced by the Federal reserve continuing it’s “quantitative tightening” programme and interest rates rises. “Is it time for gold to shine once more? I’ve had very little interest in gold for years. After the huge smashing it received between 2012 and 2015, with gold stocks plummeting up to 90% or more, I decided not to play too heavily in the sector. But over the last few years we have seen a slow grinding rally that has built a nice base for a possible launch to higher prices. When I look at the situation in the world and contemplate what could benefit under most scenarios, gold actually sticks out. If the US Fed completely takes fright at the market’s weakness, and backs off from rate rises or even starts printing money again, the US dollar should weaken substantially and gold should benefit from that and lower rates. But if the Fed holds its course and continues to raise rates to the point where the equity markets tumble again, gold should benefit from safe haven buying despite the higher rates. I can make a case that gold should perform fairly well whatever happens from here over the next year or so. Hard to miss the kerfuffle over Brexit during the past week or 2. But just what are the likely impacts going to be? Simon Angelo at Money Morning NZ provided an excellent summary of the possible outcomes given that Brexit is scheduled to take place on March 29. “Scenario #1: May pulls a rabbit out of the hat and somehow uses the power of this crushing vote to lean on the EU for a better deal and rush it through in time. Seems a long shot, given how firm the EU has already been and how any such deal has to be approved by the myriad of member states. However, stranger things have happened. Should you believe this a possibility, I would buy GBP and LSE (London Stock Exchange) picks now and wait for the boost. And perhaps the UK’s bargaining position has not been fully realised. Just under one-in-five German cars such as BMW are sold to Britain. The biggest EU state does not want them crashing off that road. Scenario #2: May fails the confidence vote and this leads to a successful call for a new country referendum on whether the UK should leave the EU at all. Scenario #3: More time is sought, Brexit drags on, and a deal with compromises chomping at the edges is slowly pushed through. The 29 March deadline would have to be extended. It would not surprise me if this is the most likely outcome. My observation of living in an old country in Europe is that things take far longer than they do in the New World. It took three months for us to open a bank account, and a year to start the repairs on my apartment building. This seems perfectly normal. Europeans are used to delay. As a New Zealander, I thought I’d gone back 30 years. In terms of the markets under this scenario, there would be slower improvement and things may get worse before they get better. But there will be an eventual turn as the UK and EU finally find ground and continue to hobble along together but apart. Scenario #4: The UK crashes out of the EU with no deal and falls on WTO rules. This is my personal favourite and a real chance for the UK to find independence and potential success. Let’s face it: the Eurozone has been a dead space of anaemic growth and declining opportunity when compared to advancing regions such as the Asia-Pacific. Done well, the UK can cut regulation, taxes, become the Singapore of Europe and forge new free-trade relationships with faster-growing nations. Trump has already expressed his concerns that May’s Brexit deal could derail a US-UK free-trade agreement. So, with this out of the way, the UK could well become a favoured trading partner with the world’s largest economy. This path is the riskiest, and there would be a long period where the UK finds itself cut adrift and in total need of reinvention. It took independent Singapore more than 20 years to rise through such challenges. In this case, market opportunity in the UK would be a risky and very long-term bet. I’d still be buying, though, if there’s a major sale at the store. On top of the Brexit uncertainty we’ve also got slowing Chinese GDP growth, a US Government shutdown, and trade wars. So there are a host of geopolitical issues currently in the air. “…PWC has released its annual global CEO survey with the results showing an increasingly pessimistic outlook. Nearly 30 per cent of the 1300 business leaders PWC polled believe global economic growth will decline in the next 12 months. Which could be why Billionaire real estate investor Sam Zell told Bloomberg he’s stocking up on gold for the first time in his life. Time to follow him perhaps? Check out the deals available currently. 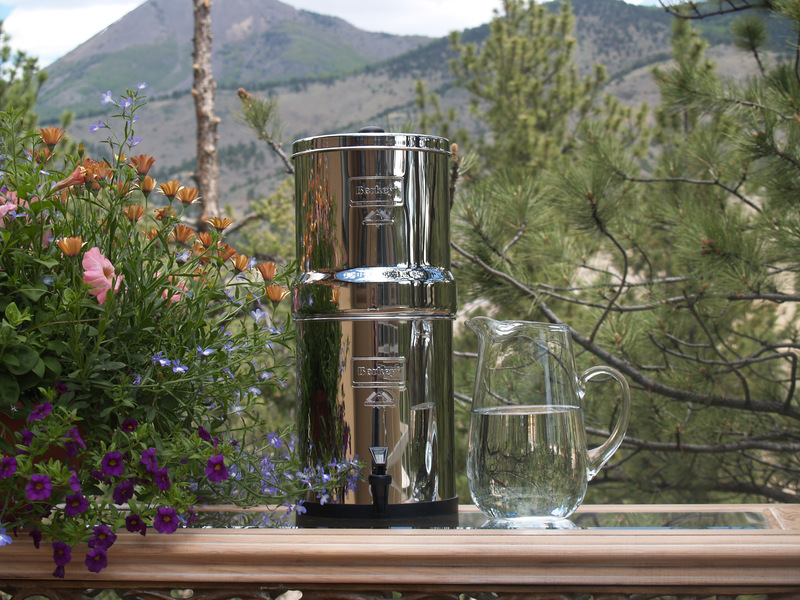 Learn More and Pre-order NOW…. 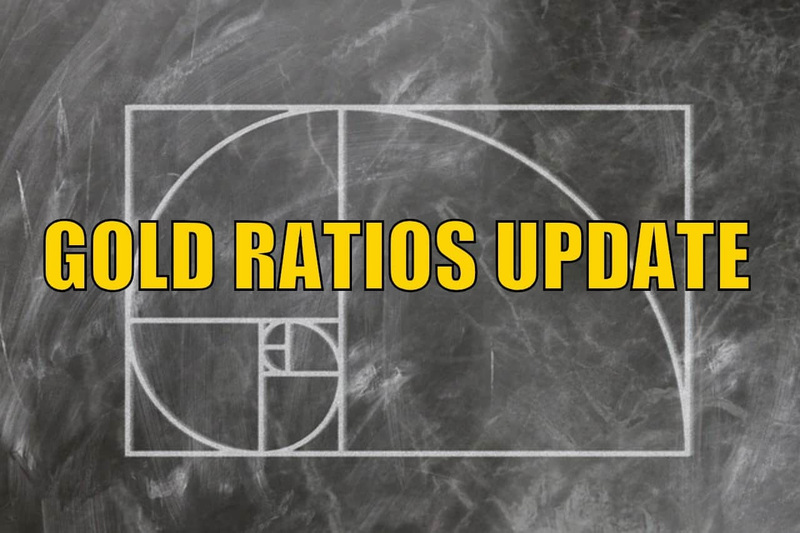 The post Gold Ratios Update: Dow/Gold, NZ Housing to Gold, & Gold/Silver Ratio – Jan 2019 appeared first on Gold Survival Guide. 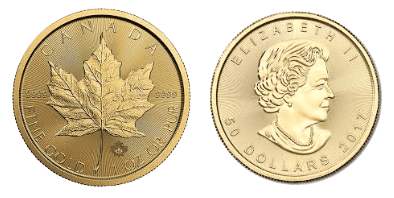 The post Does a Gold Revaluation to US$10,000 Make Sense? Will it be Good or Bad?appeared first on Gold Survival Guide. 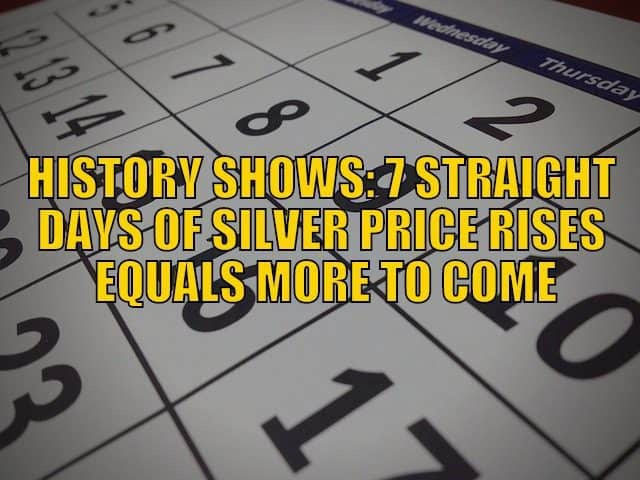 The post History Shows: 7 Straight Days of Silver Price Rises Equals More to Comeappeared first on Gold Survival Guide. 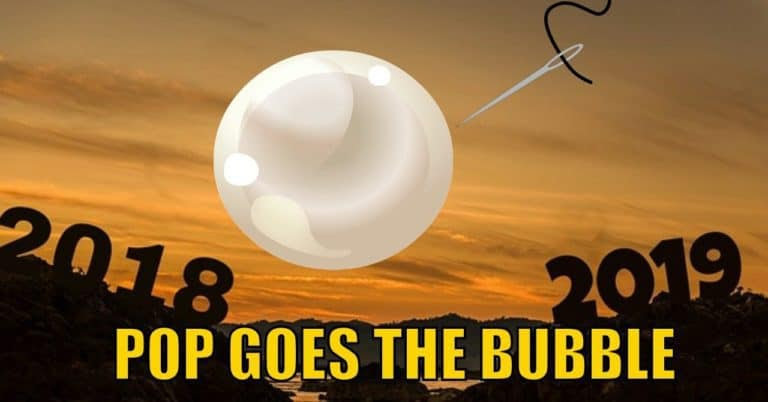 The post 2018-2019 Pop Goes the Bubble appeared first on Gold Survival Guide. 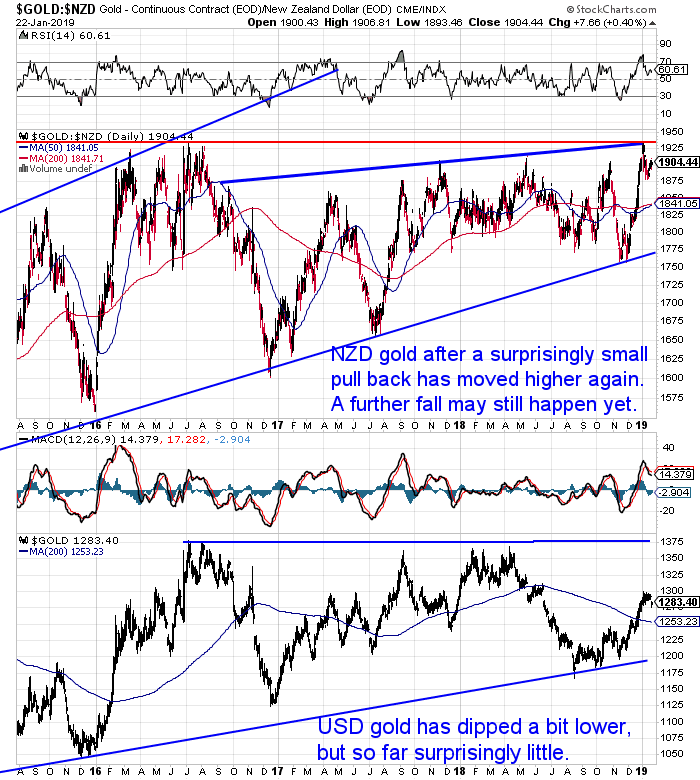 NZ Dollar Gold Breakout About to Happen? 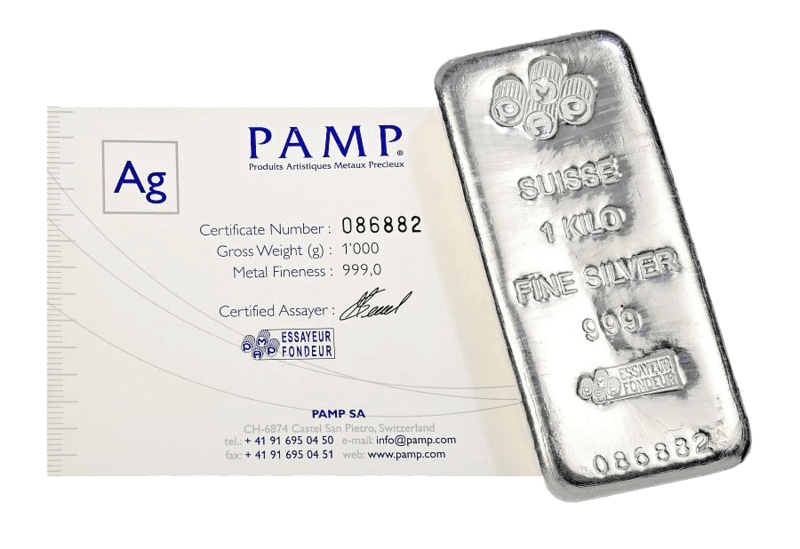 So is a Brexit a Big Deal For Gold and Silver? What Might Happen Now After Fed Rate Hike? The Brexit Conspiracy? 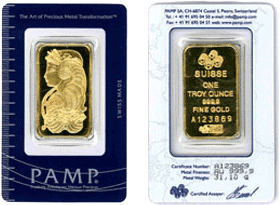 Why is a 1oz PAMP Gold Lady Fortuna Minted Bar Worth Less Than a Canadian Gold Maple Coin?